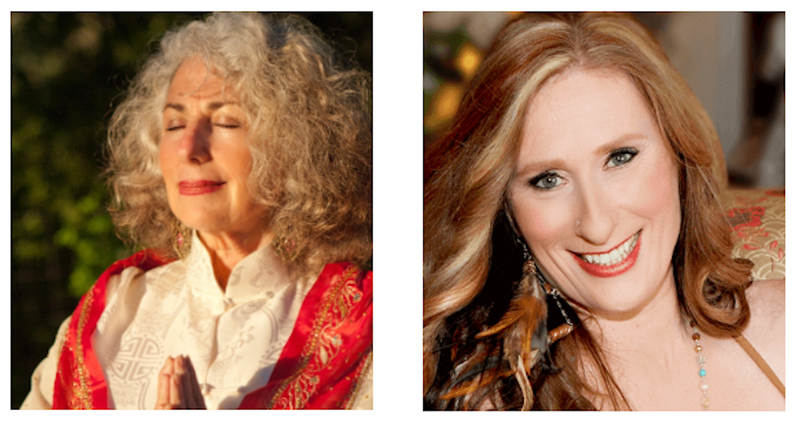 Over eight days, we will journey in sanctified temple space, enter anointing rituals, and deepen our practice at sacred Avalonian sites in Glastonbury, England Led by Kalila Doughty, and Diana DuBrow. Come, anoint your open heart, and enter a sacred union with your inner beloved. Are you willing to remember? You are invited to join us for an intimate priestess pilgrimage to activate your chalice of remembrance. In Avalon, we will honor our ancient roots and lineages. We will experience Her direct transmission; it is a holy place where the veils are thin and we feel the gateways of the Mystery open for personal and collective healing. will be released and received as a gift and blessing to the world. We are calling you home. Kalila Doughty of Priestess Presence will be our guide and will lead us through a piece of her homeland of England, deepening in Her Avalonian lineage and remembrance … a remembrance that awakens our Christed-Magdalene heart. Come, honor yourself as Priestess and reclaim your dignity and power. I, Diana DuBrow, will be the Scent Priestess helping you deepen with the holy art of anointing — accessing oils used by the Magdalene and Sisters of the Red Veil. During our pilgrimage, you will become a temple keeper for a specific holy oil whose frequency will be used to activate your remembrance. As we awaken our hands of Light, we become Grail Maidens at the holy well and sing our songs again. In ancient times, Scent Priestesses gathered in sacred council and poured precious drops of holy oil from their different temples into a vessel that would contain one sanctified oil, called chrism. The chrism was alive with their prayers and intentions as it alchemized with the high frequency holy oils. On this pilgrimage we will unite in our hearts, as the Magdalene, and use our chrism as a Priestess tool to anoint and heal not only ourselves, but also the collective by taking this beautiful chrism to different portals around Avalon, blessing each sacred place. Several times during our time together, we will return to this sacred art of anointing including a full-day anointing ritual.